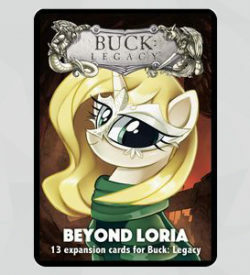 View basket “Buck: Legacy – Beyond Loria” has been added to your basket. 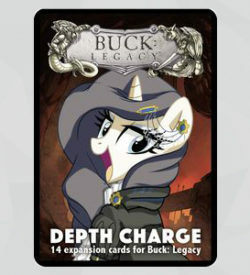 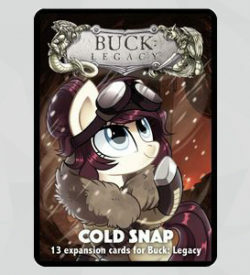 A mysterious expansion for Buck: Legacy 2nd Edition! 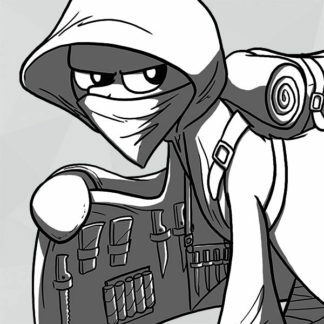 Features the new class – Mesmer! 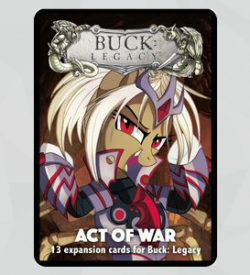 Released as part of Wave II, the pack features 13 new cards, adding new items, treasures, dungeons and areas to explore! 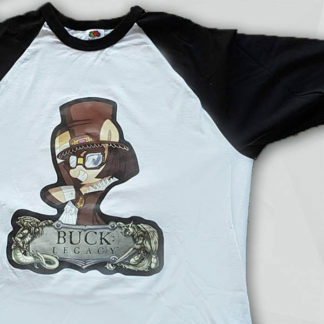 Privacy Policies	Built with Storefront & WooCommerce.